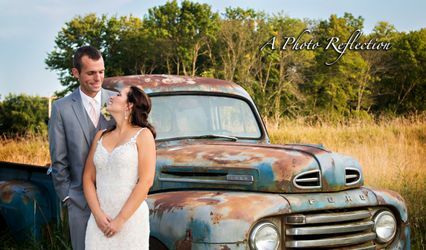 Cybil & Brandon Studios provides photography services to couples in throughout the midwest. The husband and wife team works full-time to capture the details of their client’s wedding days. 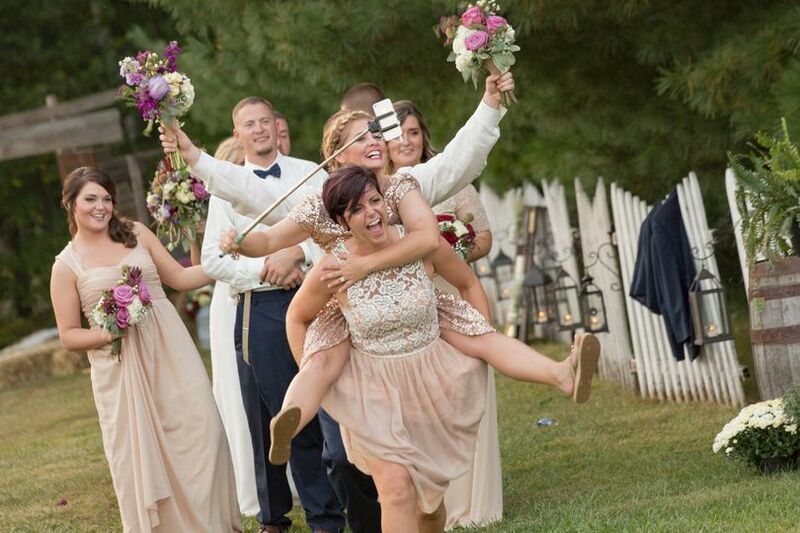 For over 18 years, the duo has teamed up to capture over 700 weddings. 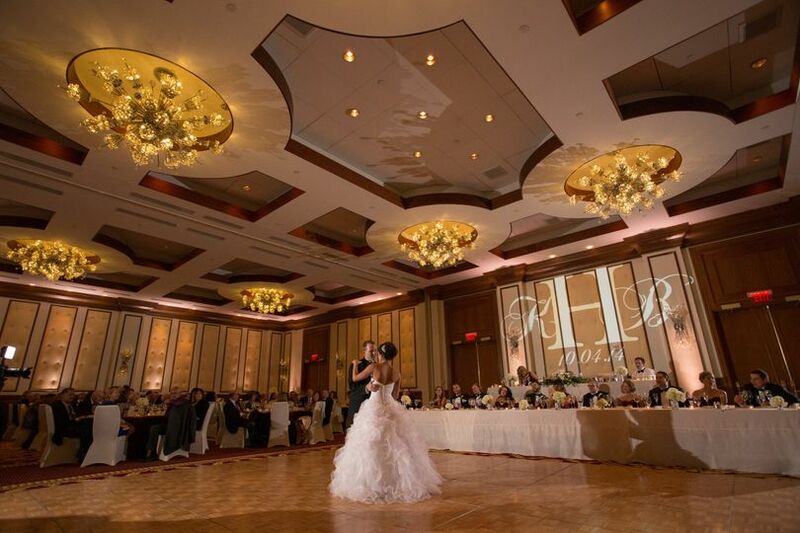 Having gone through hundreds of events prior, they can handle it all. Cybil and Brandon were an absolute dream to work with. After our engagement photos, we had a handful of preview picturess to share within a couple days which we thought was amazing. The morning after our wedding, we had almost 400 preview pictures before we even left the hotel that perfectly captured our magical wedding and the complete joy we felt all day. They're fun photographers to work with who make you feel instantly at ease. Beyond posed pictures, I genuinely didn't notice their presence, but they were able to get amazing pictures without being in the way. I also feel like we got them for a steal. We were looking at single shooters for double their price, but ended up with so much more and an included second shooter. 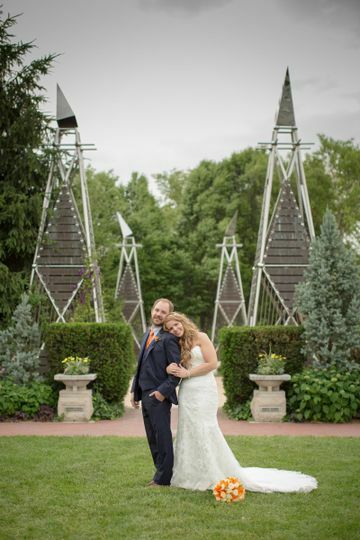 Cybil and Brandon were beyond great, and we are beyond happy to have been able to book them. Cybil and Brandon were fantastic! My husband and I had a non-traditional wedding ceremony and they were very accommodating! The pictures came out beautifully and my family loves them! Thank you thank you thank you! 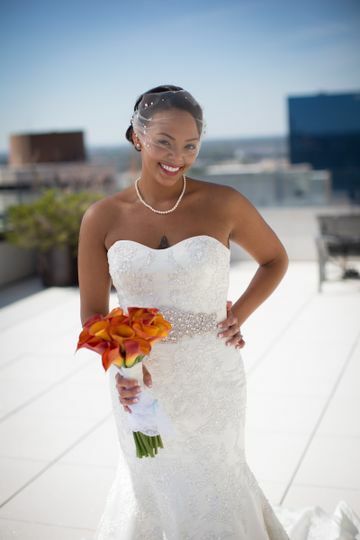 Cybil and Brandon are absolutely amazing photographers! I cannot recommend them highly enough! We met with them in June of 2016 to discuss our wedding and get to know them. When we walked out of that first meeting we knew right away that we wanted to book with them! 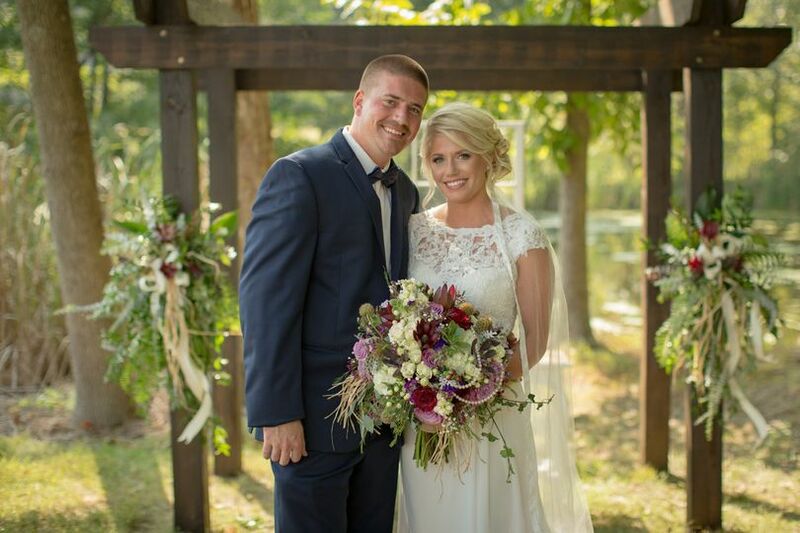 Cybil and Brandon made us feel so confident in our choice, and it was clear that we would be in excellent, experienced hands! Before our wedding, Cybil sent us a planning page so that we could choose which formal shots we wanted. She was extremely patient with me and redid our day of timeline a couple of times based on changes that I came up with. The day of our wedding, they were there a bit early and had already checked out our ceremony and reception sites. They helped make sure we were where we needed to be on time. We got married in a state park, and they were willing to traipse about the park through the woods to various locations with us. Brandon also made sure to remember to send my husband and his groomsmen for their Star Wars lightsabers to take lightsaber action pictures in our darkened reception room! 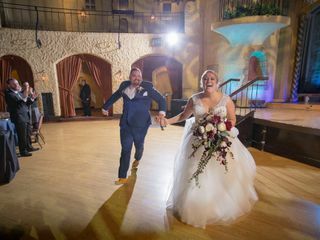 Toward the end of the reception, many of our guests noticed that Cybil and Brandon already had a laptop running through a slideshow of some of our wedding photos, and our guests were already commenting to us on how amazing our photos looked!! 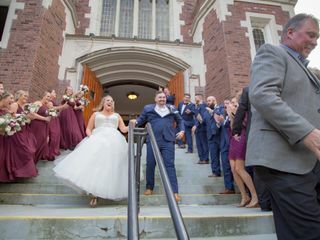 Two days after our wedding, there was already a preview online of our photos, and my husband and I are in love with our preview! 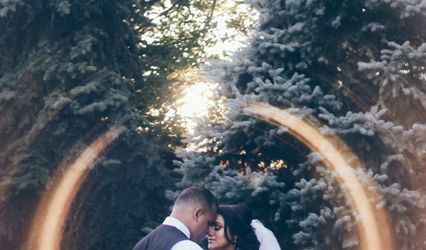 Having done our engagement photos, we knew Cybil and Brandon would do an amazing job, but we were still in awe at how breathtaking the pictures in our preview looked! 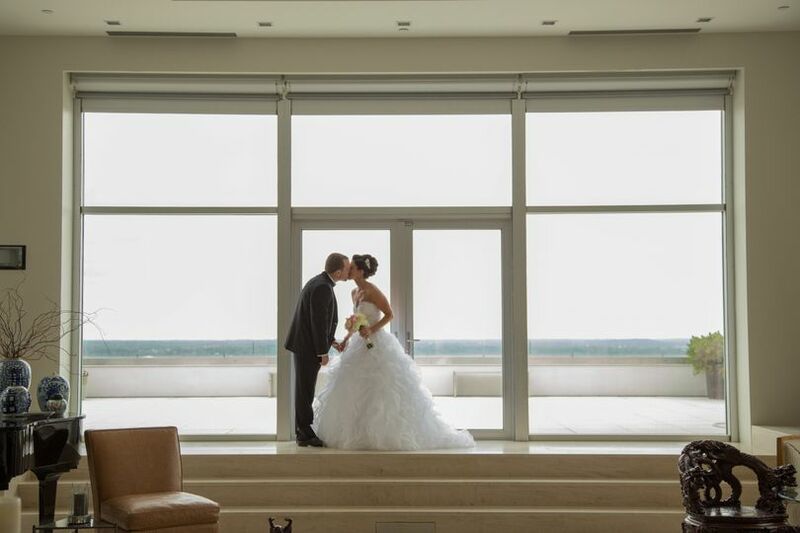 We are so excited to see the full gallery! I cannot say enough wonderful things about Cybil and Brandon. They are amazing photographers and compliment each other so well! 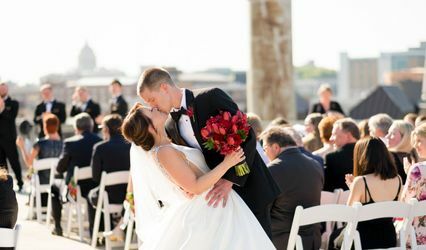 Between Cybil's serious approach and Brandon's cut-up approach, they made us feel completely comfortable in front of the camera, and we would book with them again in a heartbeat!